Baltan Open Lab is a new initiative that stems from the belief that best ideas emerge in an environment where everything is possible, and that sharing of knowledge leads to new insights. Open is therefore the key during these meetings. 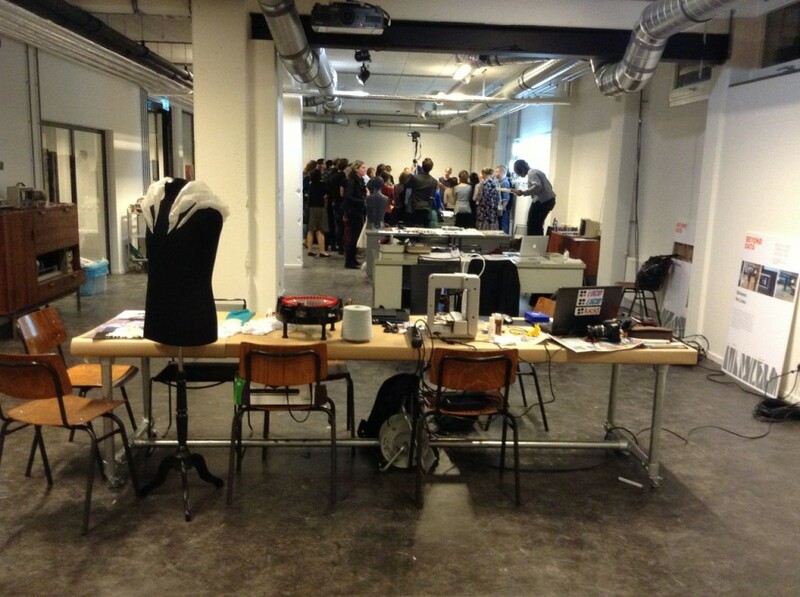 During the Dutch Design Week will be held the first Baltan Open Lab session with the subject Wearable Senses. In cooperation with the DQI Wearable Senses, Department of Industrial Design at the TU/e, BALTAN explores a model to accelerate the transition of innovative research on product development. During the presentation of CRISP Smart Textiles Services is shown works of Pauline van Dongen, Borre Akkersdijk, Kristi Kuusk and Martijn ten Bhömer, which have been established in cooperation with Audax Textile Museum, Savo eg Optima and Knit. Baltan Open Lab: Wearable Senses will take place on Tuesday October 22 between 14.00-20.00 Natlab (Kastanjelaan 500).